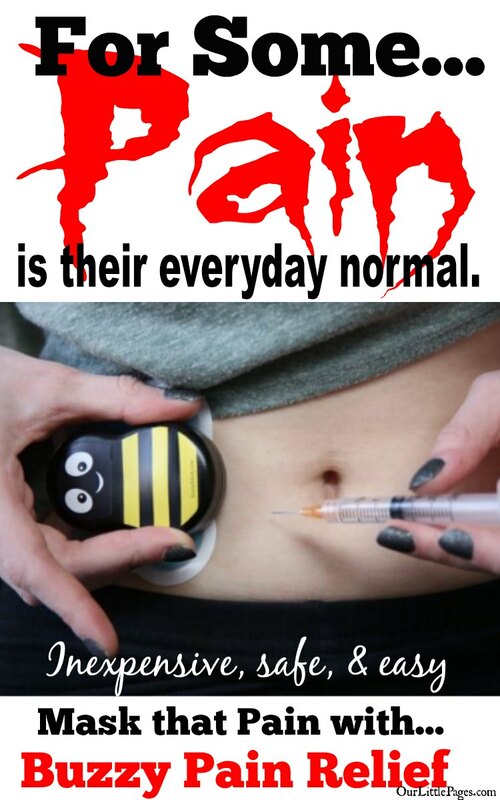 Buzzy Pain Relief System | Personal Pain Relief | Pain Free Shots Add to Flipboard Magazine. 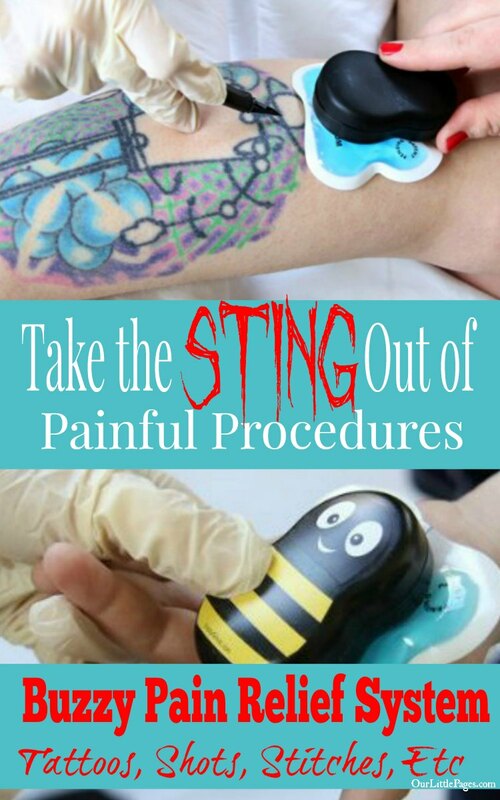 Have you seen the Buzzy Pain Relief System? I just saw this on the Shark Tank. 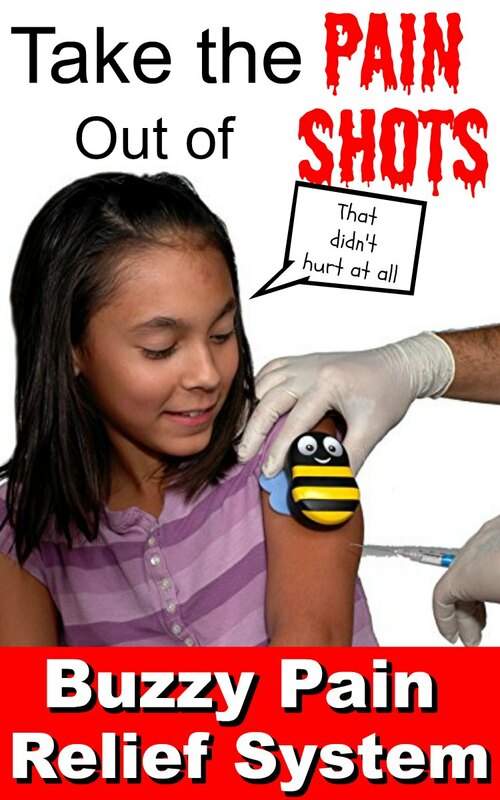 Buzzy Pain Relief System – It takes the sting out of shots. It uses vibration to keep the child distracted from the pain they are undergoing with a shot or whatever procedure they are under going. 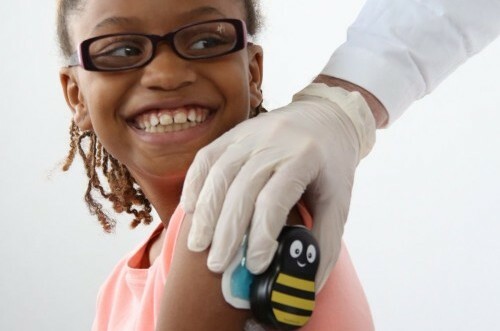 Immunization shots are something that we have to give our kids, even though it hurts us more than them. As adults we understand that these shots are for their own good. 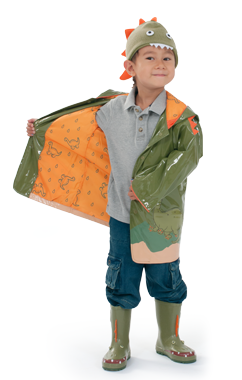 Now we have an option that will help them deal with that pain, no matter what their age. 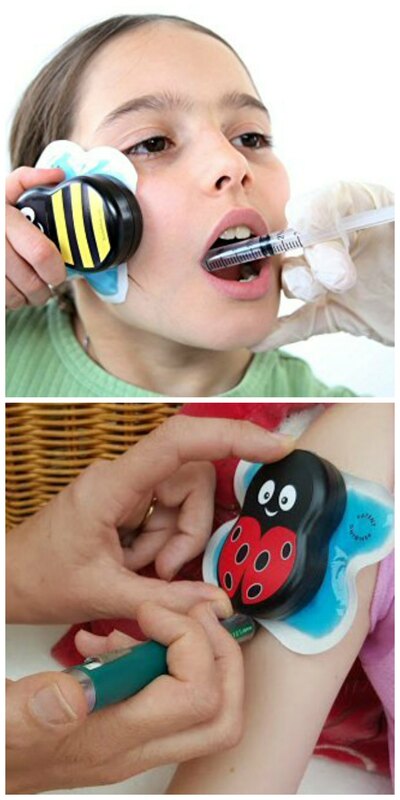 The Buzzy Pain Relief System eases the pain and helps them not fear visiting the doctor or the dentist. Buzzy relieves sharp pain on contact! All natural, no drugs. FDA-compliant. Includes portable games, distraction at your fingertips. Use at home, doctor's office, waiting in line, anywhere! Eco-friendly, Buzzy and distraction cards are reusable. It looks very simple and you have to ask…How can this help? 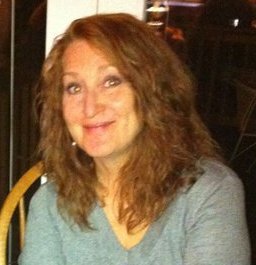 Buzzy Pain Relief is an award-winning personal pain management device invented by a physician, mom, and pain researcher. The Buzzy Pain Relief System combines two pain control theories, the Gate Theory of Pain Control (the vibration) and the Descending Noxious Inhibitory Control (the ice) to confuse the nerves and trick the brain into not feeling the sharp pain. It helps minimize the trauma that sometimes comes with medical visits. Want to know 7 secrets for shots? 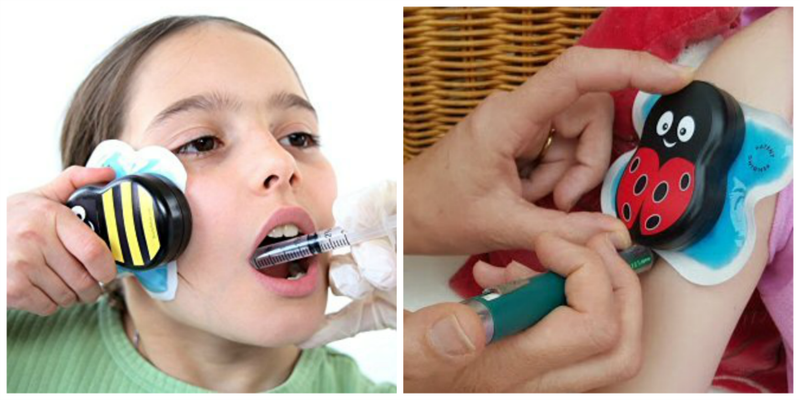 Here are 7 quick tips that can decrease injection pain…and we all want that. Click here! Research shows that these early traumatic experiences can lead to avoidance of medical treatment – like immunizations – in the future. 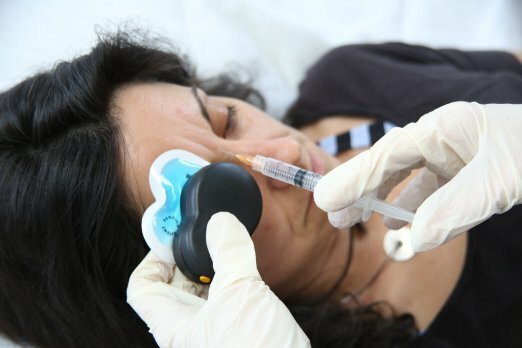 Buzzy Pain Relief System is reusable, affordable, and effective. Also good to know is that it’s FDA-compliant and lead free. Even doctors us it on their patients. That says something to me. It can also work for adults. 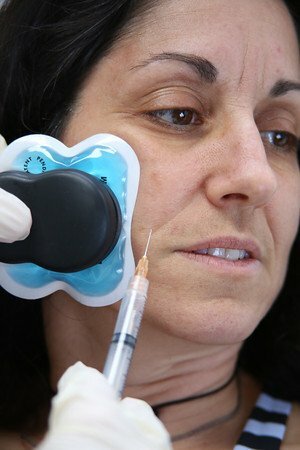 If you are having a painful procedure at the dentist or something that requires needles, this may be perfect for you. Older adults as well can use this to ease the pain of arthritis. 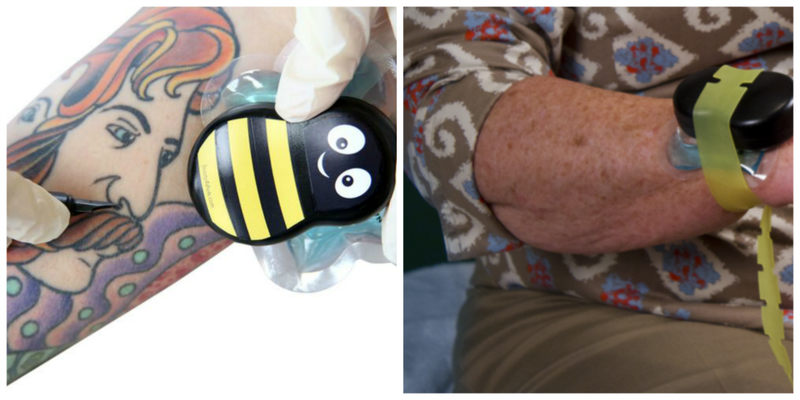 The Bumble Bee Buzzy Pain Relief is larger for adults and has a strap to keep it in place. It will great great for neck, shoulder or lower back pain as well. Try using it for 10 to 20 minutes twice a day for relief of nagging pain. It might be worth trying. I know I am going to tell my daughter and son so my grand sons will have a little relief when its their time to get a shot or stitches. 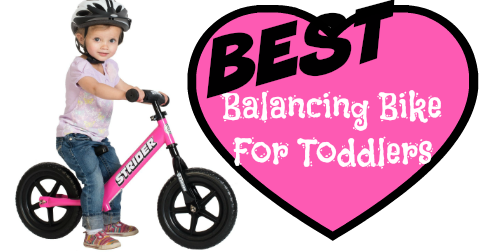 It will be great for all their backyard scrapes and bruises as well. 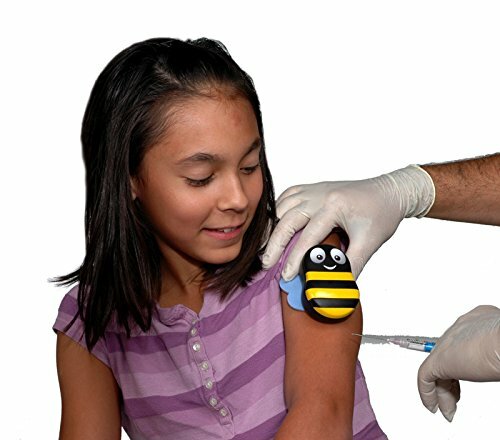 If you have trouble with shots or injections, or any other medical procedures that are painful, you might give Buzzy Pain Relief a try. 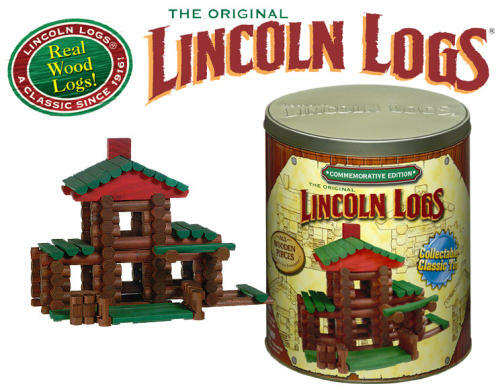 It’s perfect for kids and adults!